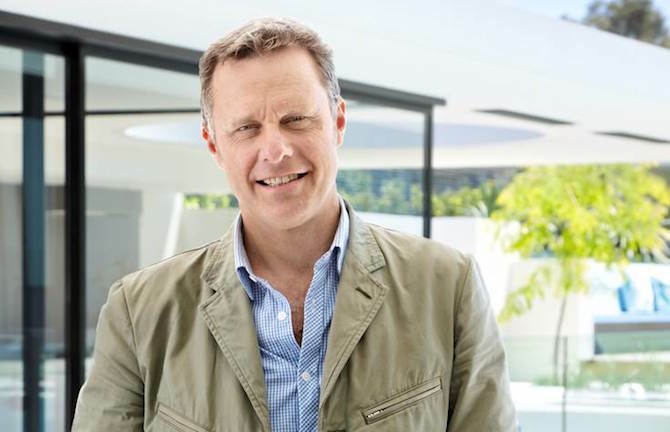 Peter Maddison is the director of Maddison Architects, but is perhaps most familiar to the public as the host of acclaimed television series Grand Designs Australia. The architectural practice that bears his name has received widespread recognition for over 300 multi-disciplinary projects that have garnered around 50 awards. Grand Designs Australia is well-regarded across the design media and public, and is one of the Lifestyle Channel’s most successful productions. In 2014 Peter was conferred as a doctor of design by RMIT. In 2015 he became a life fellow of the Australian Institute of Architects and, in 2016, was awarded the National President’s Prize. Peter is an ambassador for Open House Melbourne, Kids Under Cover, Forest Wood Products Association with Planet Ark, and Architects Without Frontiers.